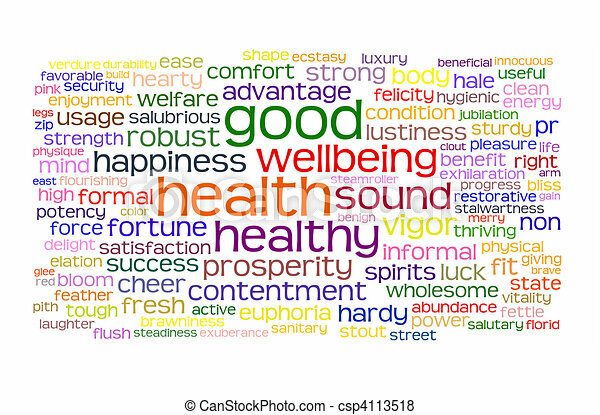 Good health and wellbeing tag cloud. 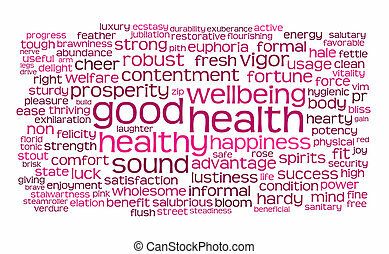 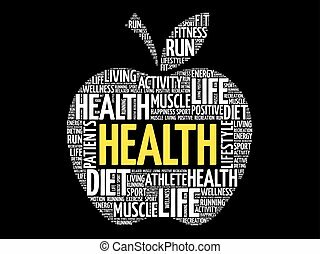 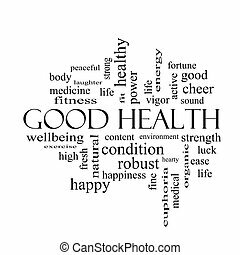 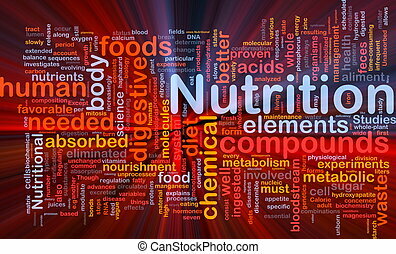 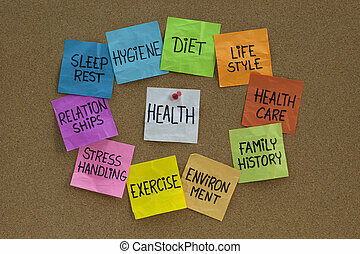 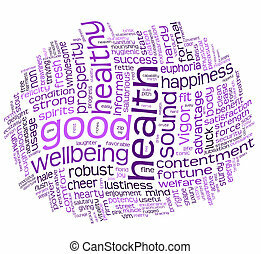 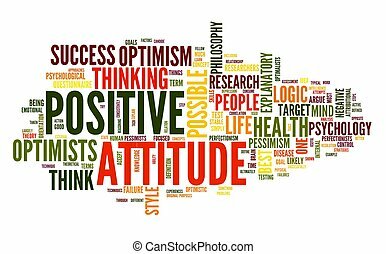 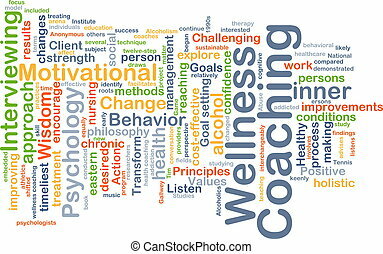 Good health and wellbeing tag or word cloud. 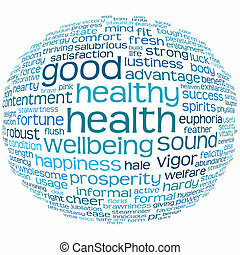 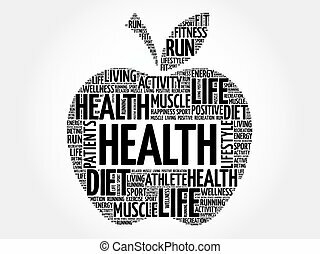 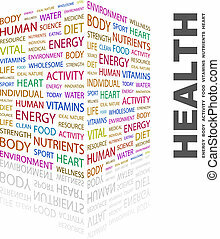 Good Health Word Cloud Concept in black and white with great terms such as wellbeing, fitness, body and more. 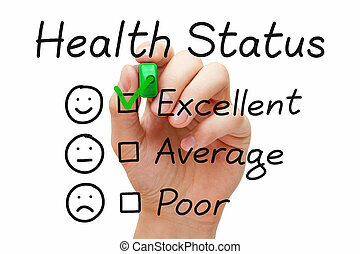 Hand putting check mark with green marker on excellent in Health Status evaluation form. 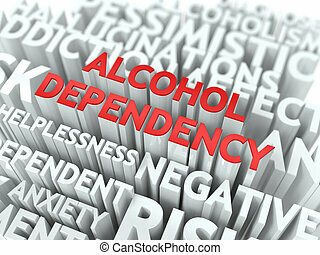 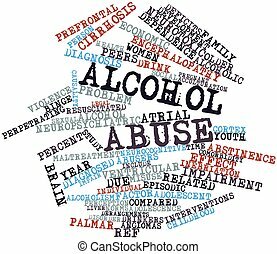 Alcohol Dependency - Wordcloud Medical Concept. 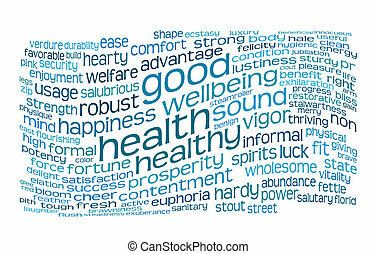 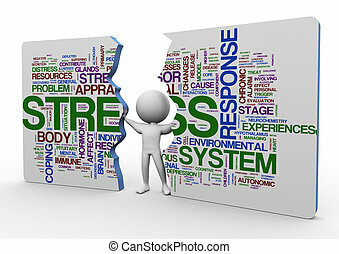 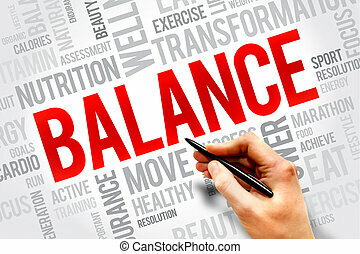 The Word in Red Color, Surrounded by a Cloud of Words Gray.